Welcome to this portal website with entries to three websites with beautifully photos and pictures of Paris, the capital of France. 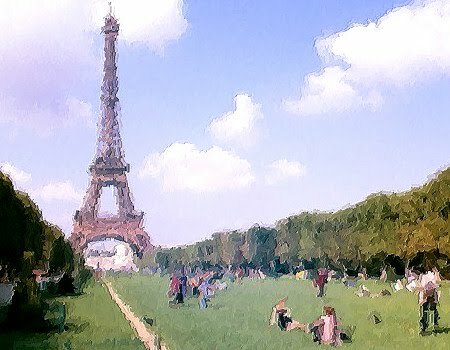 The first website contains artfully rendered pictures of Paris. Photos of the city have been transformed to painting-like pictures. Many famous places like the Eiffel Tower, Notre Dame, Louvre, Versailles and the Seine can be found here. Each picture has a description telling about the place. 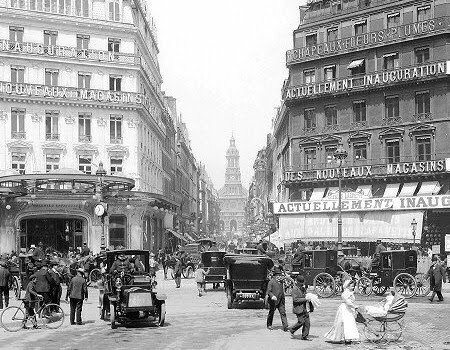 The second website contains amazing old photos of Paris. The photos are of excellent quality and many of them are about 100 years old. You can also find old drawings and old paintings of the city. Here are also a description telling about the scene of each picture. 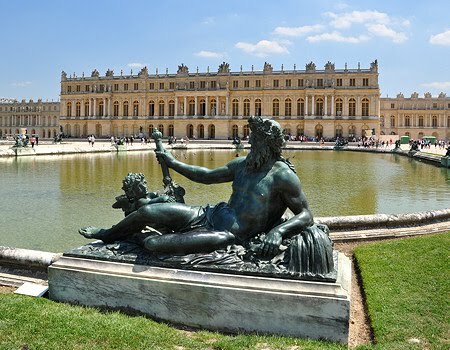 The third website contains beautiful photos from the well-know palace of Versailles near Paris, France. Like the other two websites, there are also a descriptions of each picture. Enjoy the Pictures and enjoy Paris.